Soft Washing in Raleigh, Cary and surrounding areas. Low-pressure power washing to protect your property in the Raleigh, NC area. 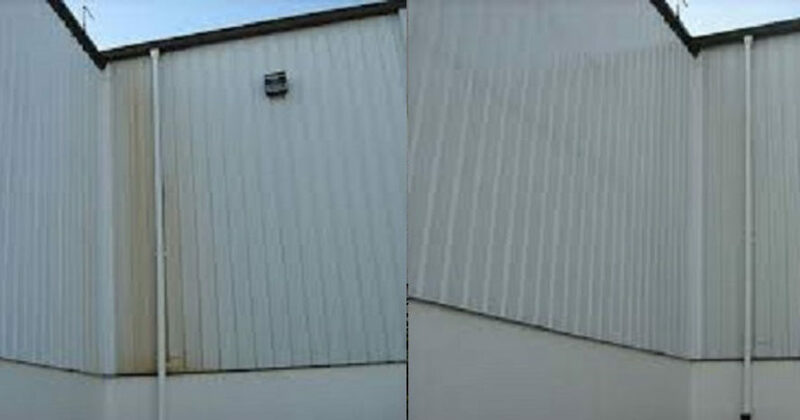 Soft washing is a term that is becoming much more commonly used in the pressure washing and roof cleaning industries. It simply means to clean a given exterior using a much softer amount of pressure than most would traditionally associate with a pressure washing company. In fact, most of the exterior cleaning services performed by today’s professionals would fall under the soft washing umbrella . The reason that the term pressure washing is still so widely used has more to do with its industry term recognition than anything. The definition of soft washing is to clean an exterior using 400 psi or less. 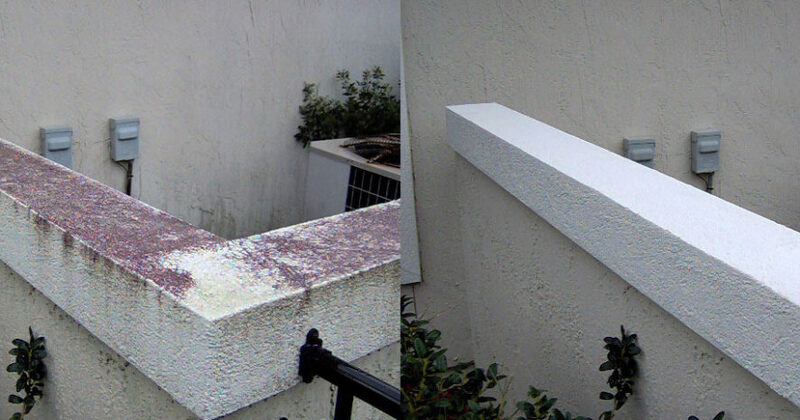 Different surfaces require different levels of “soft washing”. For instance, the proper way the clean a roof is to use low, or what many refer to as “non pressure roof cleaning”. Well, if water is coming out of the hose, or wand, there is some pressure, but the non pressure term is more to stress the point that the surface is receiving almost no agitation what so ever during the cleaning process. So technically this would still classify as soft washing. In today’s pressure washing markets, just about anybody who does this professionally and has the skills, equipment, and know how, will be cleaning most surfaces using a soft wash approach. There are, however, exceptions where using a bit more pressure is acceptable. Mainly these exceptions are limited to brick, concrete or masonry type surfaces, but even then the pressure is just part of the equation; the cleaning solutions are the real story.